Basic skills of mathematics. 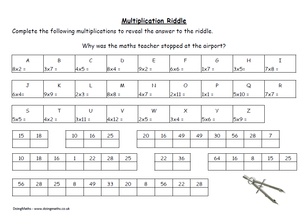 Some resources to ensure your pupils are confident with the basics of multiplication and division. Worded multiplication problems, all linked to real life problems including money. Pupils often struggle with the concept of rounding remainders to answer real-life problems i.e. you can't have '4 remainder 3' people. 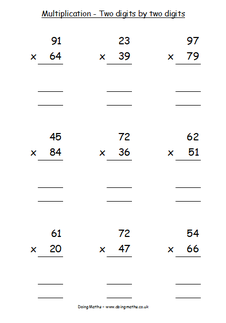 This worksheet gives practice at such problems. This is an Excel document which randomly generates multiplication problems. 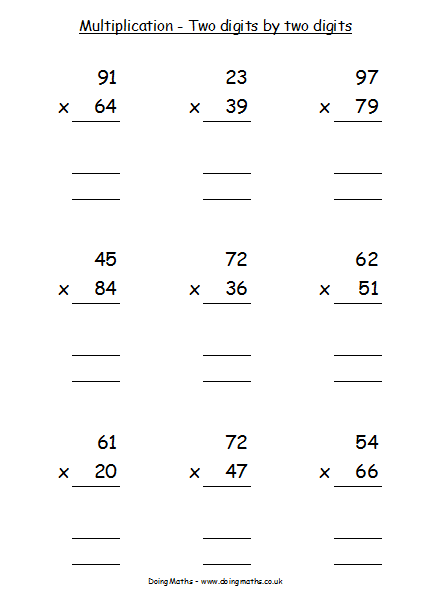 Use this worksheet for practising column multiplication of a single digit number by a two digit number. An answer sheet is included within the Excel document. Another Excel document to randomly generate column long multiplication problems. This one creates two digit by two digit long multiplication problems. 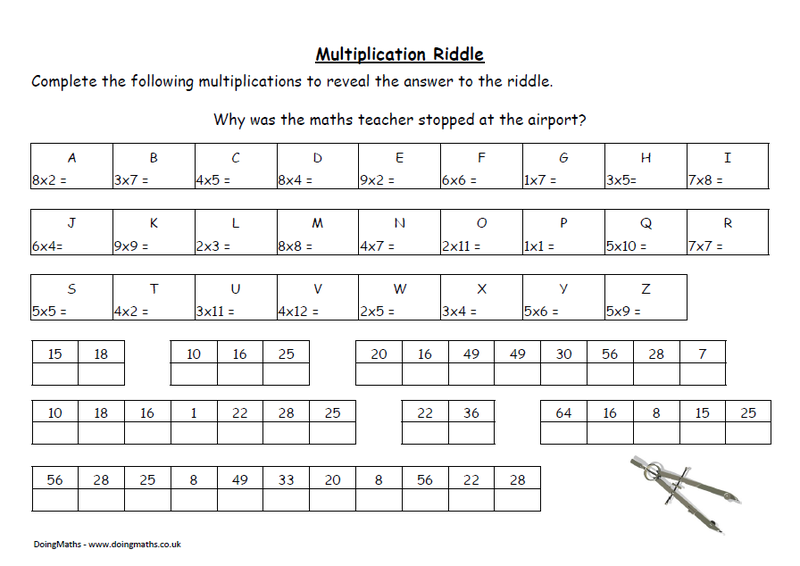 Pupils need to solve the multiplications to find the answer to the riddle. A great starter activity to brush up on those arithmetic skills. 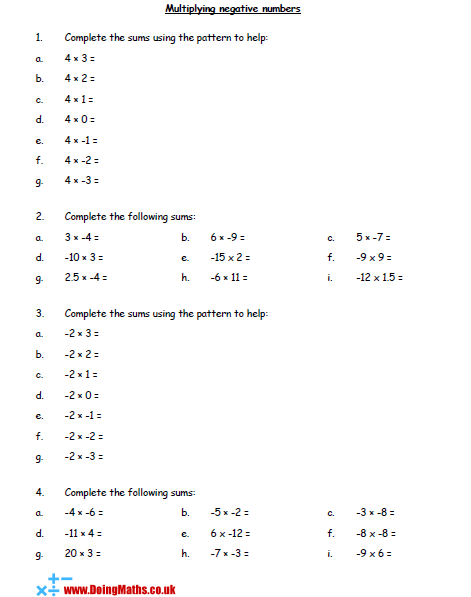 A worksheet for practising the multiplication of negative numbers by both positive numbers and other negative numbers. Also includes a couple of questions to help justify why some answers are positive and some are negative. 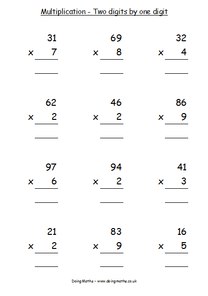 For further multiplication practice, check out these multiplication lesson starters.